At Reliant, we are excited at the prospect of bringing our diverse experience to Asia under a single roof. Our contribution to the growth of the Asian oil and gas industry comes in the form of capability building through our unmatched array of services. We understand and are comfortable with the mission critical and time sensitive nature of projects that we undertake. 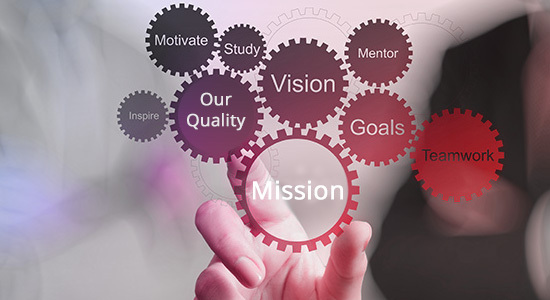 Our mission is to offer steadfast support to our clients in Asia by making them not only globally competitive but also companies capable of surpassing conventional benchmarks of quality and performance. We attract and nurture a hugely talented workforce in and around Singapore. Our people bring that missing edge to your business by contributing their committed efforts to make every task a success story. Our mission can be summed up in our Quality Policy. We implement and maintain an effective and efficient Quality Management System based on the best management practices documented in the ISO 9001:2008. This serves as a platform to achieve consistency in the outcome of our processes’ outcome. We have created an organisational culture that is customer focused.We continually improve our skills, processes and infrastructure to enhance our capability to deliver a service that will exceed our customers’ expectations.